The SMST2 team arrived in Canmore, Canada to get on snow for the first time this season. The town of Canmore is a 30 minute drive from Banff National Park and is located in a valley between some of the coolest mountains on Earth. 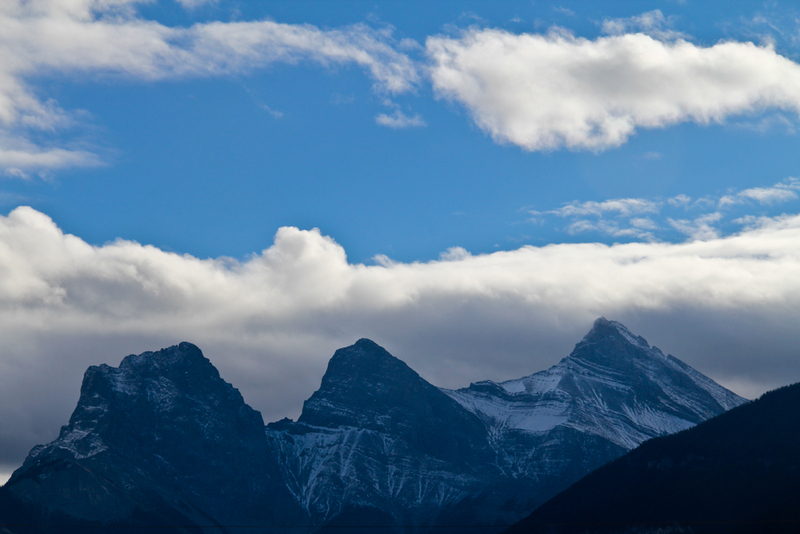 Mountains above Canmore, from the hotel room. 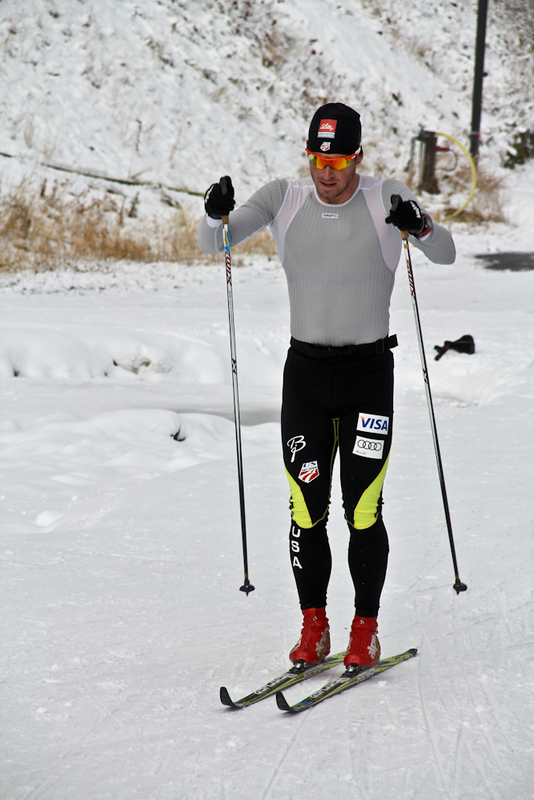 We’ve spent the past few days skiing on the “Frozen Thunder.” The Frozen Thunder is a 2k loop at the Canmore Nordic Center made from snow saved from last season to provide an early-season training venue. Several inches of natural snow have fallen on top of the man-made loop, making for great skiing. There are tons of skiers here from around North America, including most of the top World Cup skiers from the US and Canada. 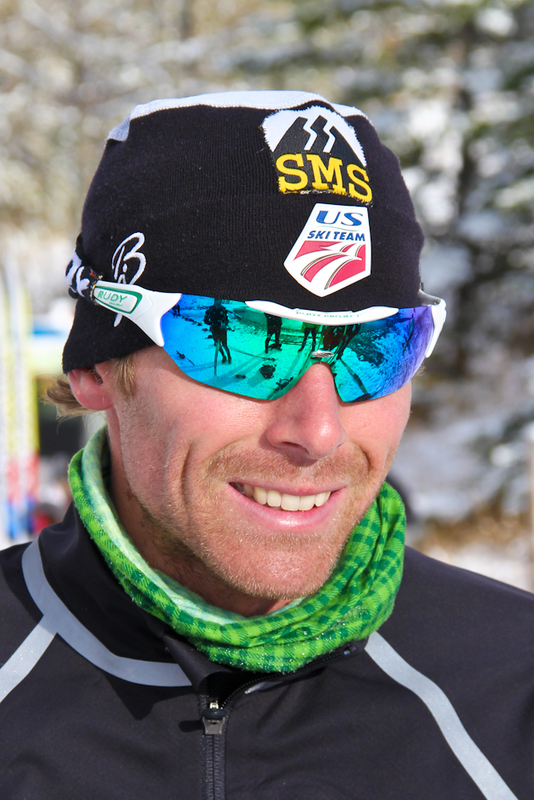 Kris Freeman (USST/MWS) skiing the Frozen Thunder. We’ve been logging the hours to take advantage of the snow. Here’s a look at the training from the past few and next few days. 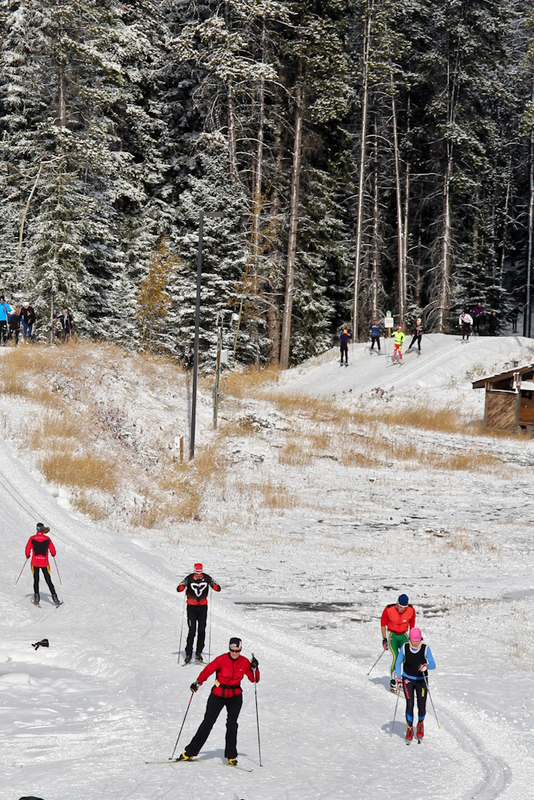 The Frozen Thunder Loop – lots of skiers are out here taking advantage! 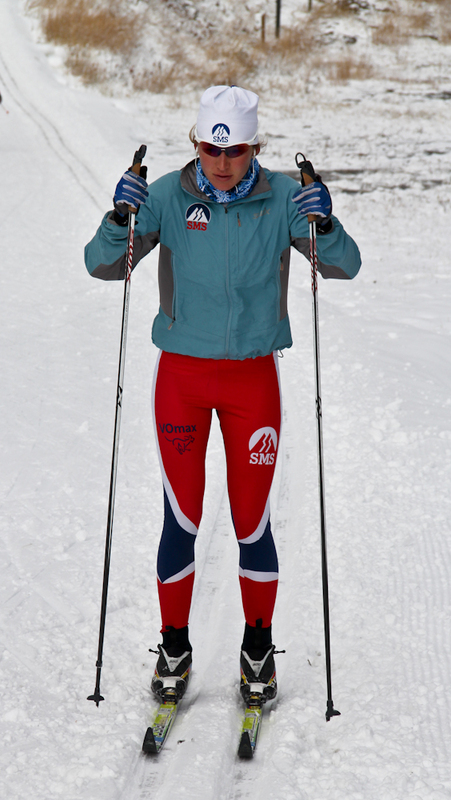 On Sunday, I had a recovery day and a short ski. I had the chance to pull out my camera and take some shots. Sophie Caldwell (SMST2) enjoying some early season skiing. 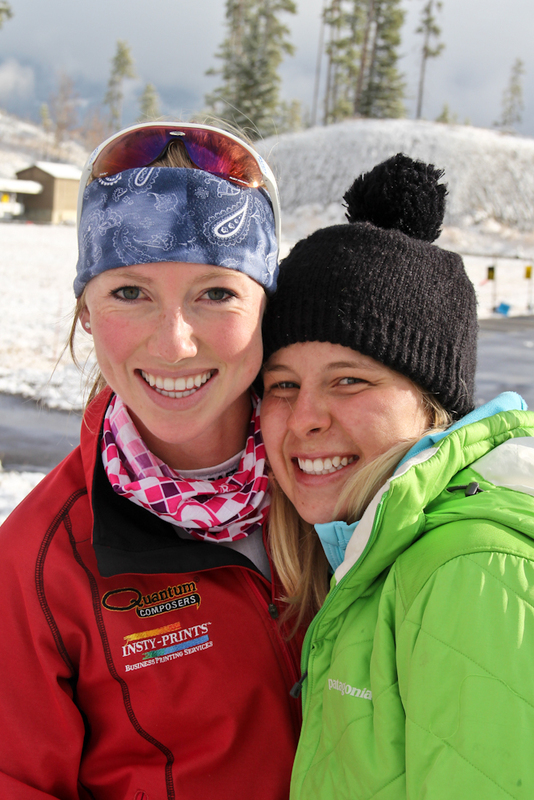 SMST2 Teammates Erika Flowers and Annie Hart, all smiles. 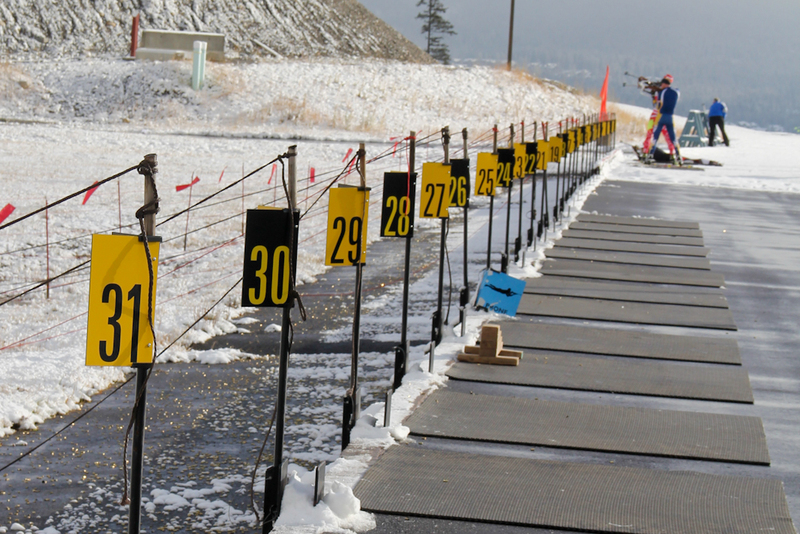 The Biathlon venue – up and running. Sophie Caldwell (SMST2) showing some good double pole form. 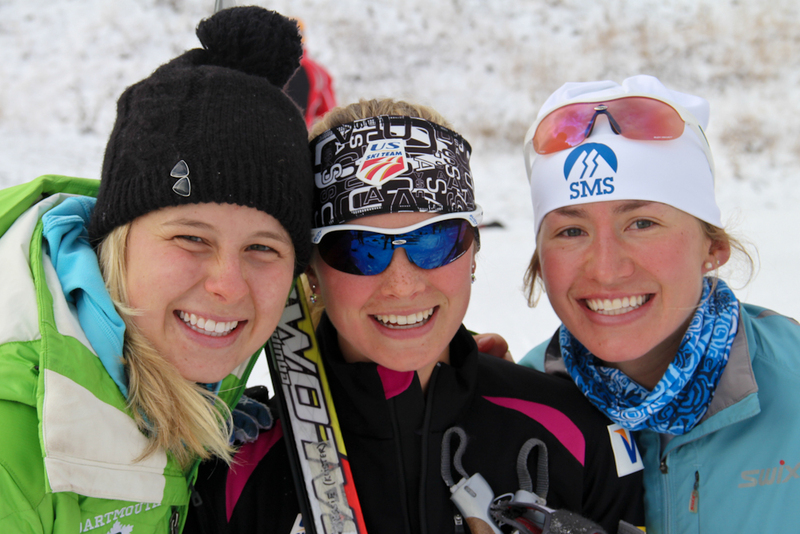 SMST2 teammates Annie Hart, Jessie Diggins, and Sophie Caldwell. Till next time. Thanks for reading!